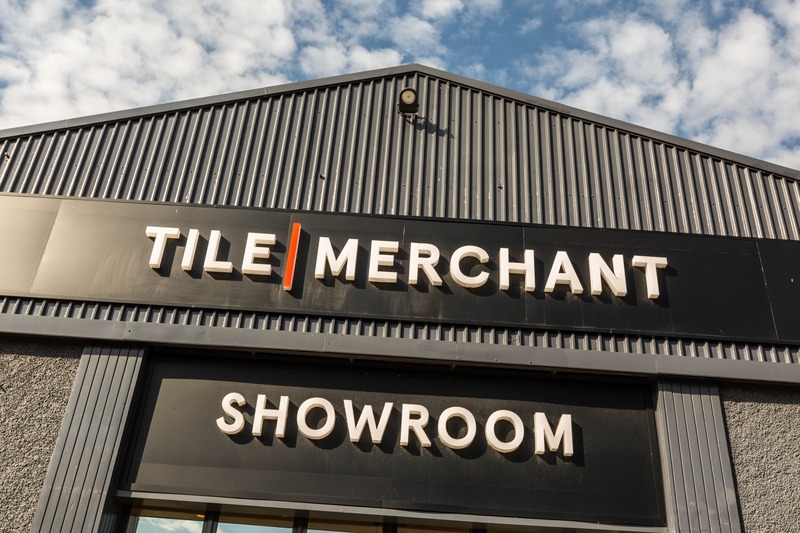 Tile Merchant is where you can buy the finest tiles, paving and stone cladding online. Whether you are after a trendy Metro tile for your kitchen, some granite for a patio to be proud of or some cladding to transform a living space, we have you covered. Our dedicated buying team travel across the globe to acquire the premium products we sell. Sourcing our products directly allows us to ensure quality for our customers. We stock a quality and varied range of Natural Stone products and are experts in Indian Sandstone, Indian Limestone and Indian Granite. We supply premium quality Limestone, Travertine, Marble, and Polished Porcelain Tiles. Quality Natural Stone has never been more sought after and we use all of our experience to source premium standard Indian Sandstone, Limestone and Granite. Our range includes Natural Stone paving, cladding, cobbles, sills and tiles. Take a virtual tour of our showroom!